If you read the first part of Birds Bees and Wild Things, you will remember that to attract birds to your yard; insects are an essential element of a bird's diet for part of the year. Attracting wildlife to your yard is an interconnected effort, and to attract all types of wildlife, you need to look at your yard as a habitat you have food, water, shelter, and space. 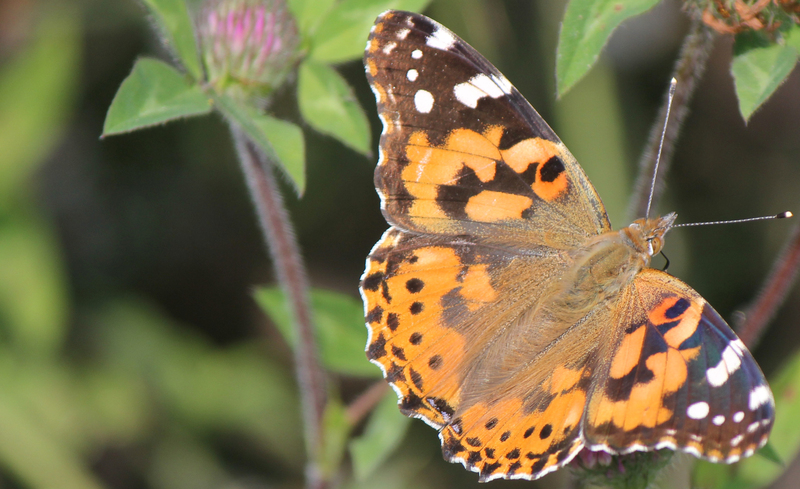 When you are looking to attract butterflies and other pollinators to your yard, you need to think about providing for all stages in the life of the insects that you want to attract. Insects have multiple life stages, and each stage has a different food requirement. 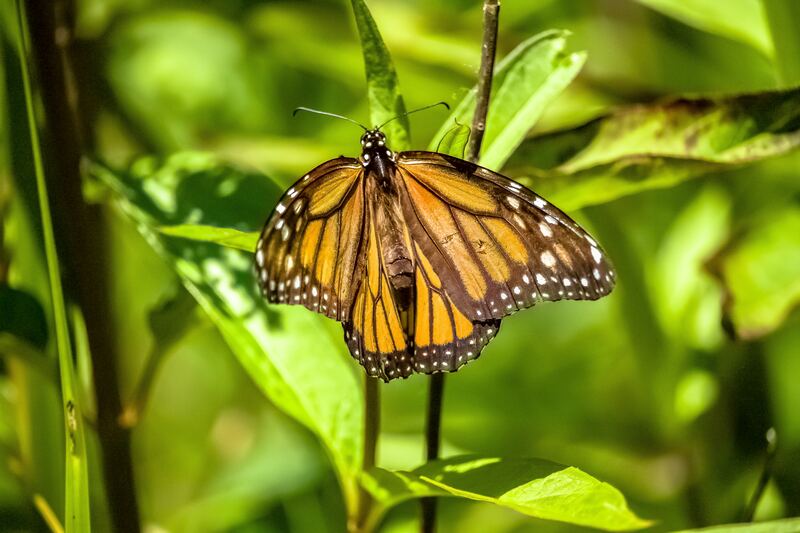 Milkweed is one of the most common plants chosen to attract butterflies, Monarchs specifically, but Milkweed only provides for one of the life stages of the Monarch's life cycle. 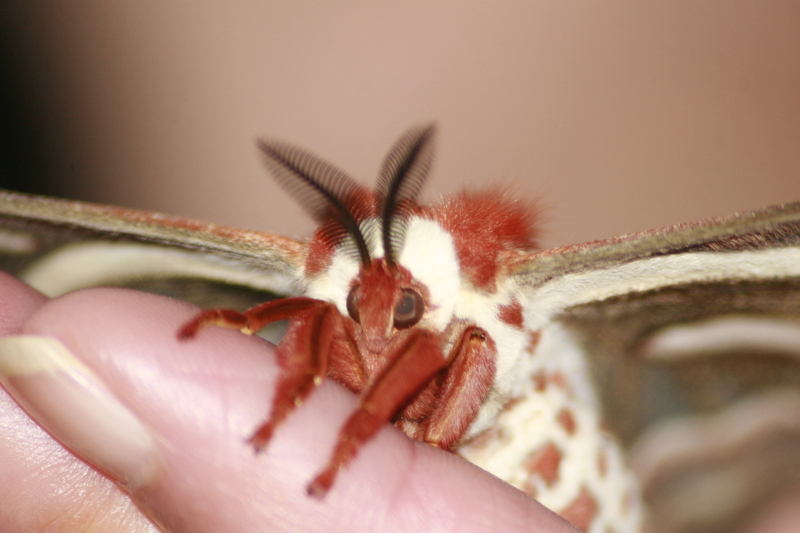 To attract and keep the butterflies coming to your yard, you need to provide food for the larval stage (caterpillar), the pupa (chrysalis), and the adult (butterfly) stages. Each stage has specific requirements. Many larvae are very particular to the type of food they will eat, often sticking to a very narrow range of plants or staying within a family of plants. The Monarch is an excellent example of this with the larva only feeding on plants in the Milkweed family. 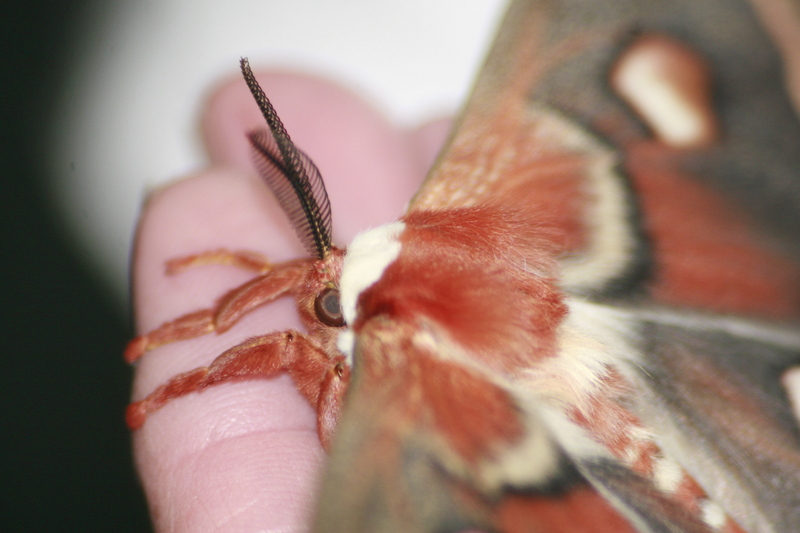 Some butterflies are specific to the plants they will build their chrysalis on, so knowing the type of butterflies you want to see will help you choose plants. Adult butterflies, though not highly specific to the exact plant types, have some requirements. Stick to flowers that are bright and colorful like reds, yellows, oranges and purples. Flowers with flat tops or have short flower tubes are necessary. The nectar must be accessible to the butterflies. Keep in mind that you need to provide water for butterflies as well. 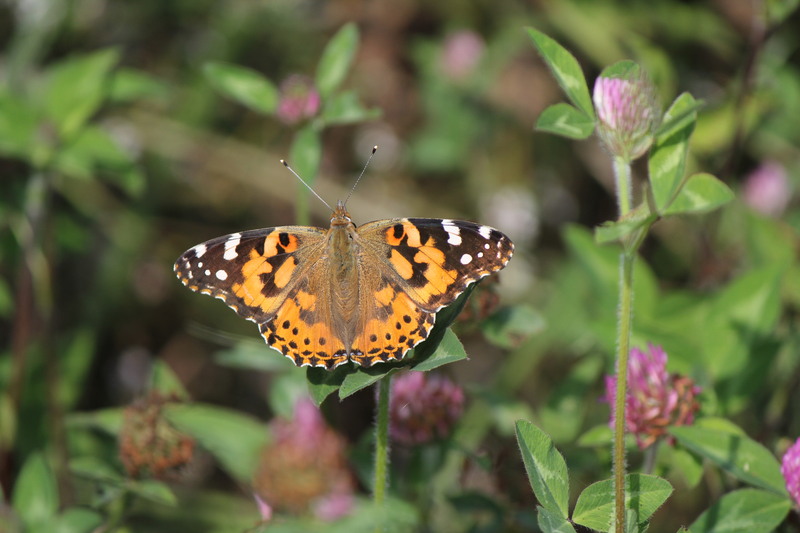 Standing water is not the best for butterflies, but wet areas or a sponge in a birdbath provide the needed moisture. Sun is also important when wanting to attract butterflies to your yard. Open sunny areas where the butterflies can sun themselves are important. Having a flat rock or another area brightly lit by the sun is an important feature to have when attracting butterflies. 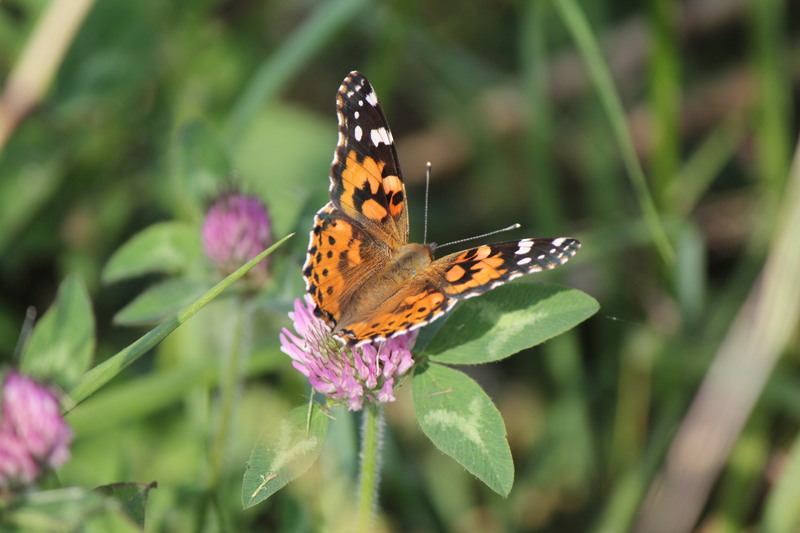 If you have any questions about attracting butterflies to your yard or any other natural resource questions, please contact Jason Haupt (jdhaupt@illinois.edu).